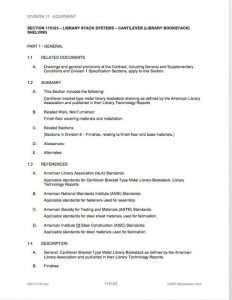 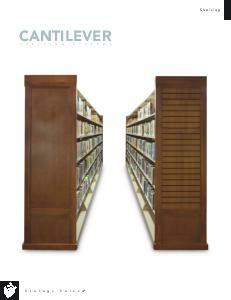 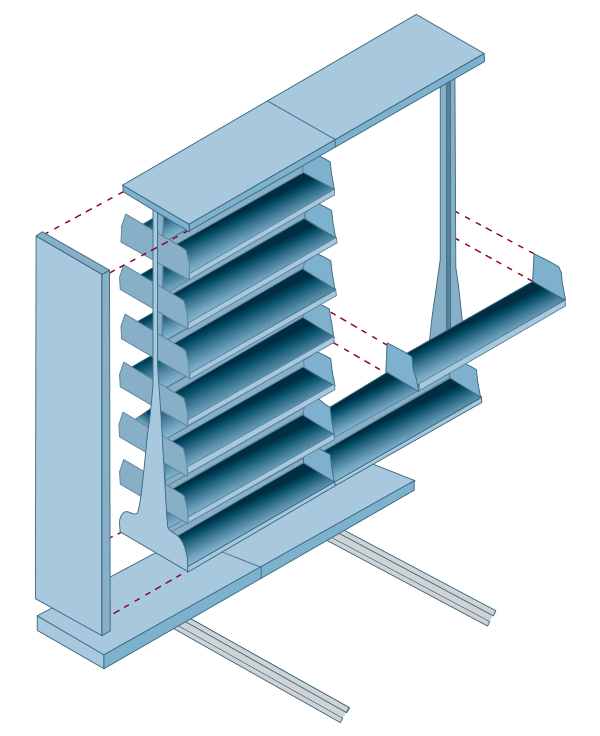 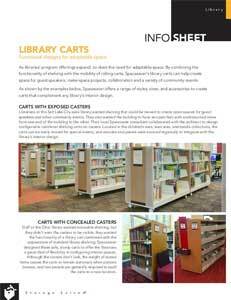 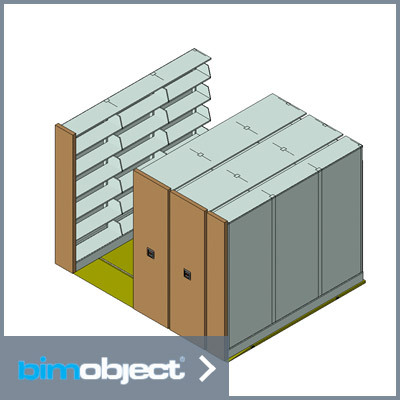 Cantilever library shelving is the trusted library shelving solution for thousands of libraries all over the world. 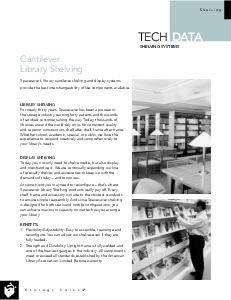 Spacesaver Cantilever Library Shelving and Display Systems are ideal for academic, corporate, public and legal libraries, as well as general office spaces. 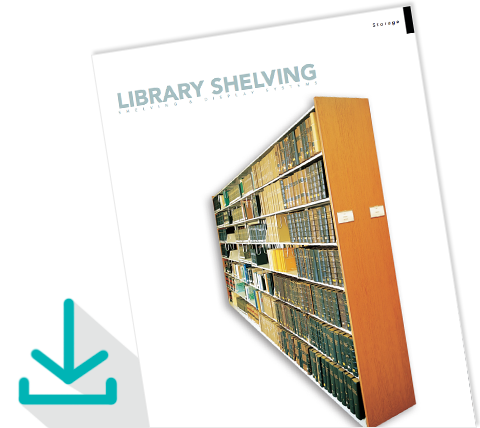 Designed to adapt to both stationary and mobile storage applications, Spacesaver Cantilever Library Shelving offers a comprehensive range of options and storage accessories to meet your specific needs. 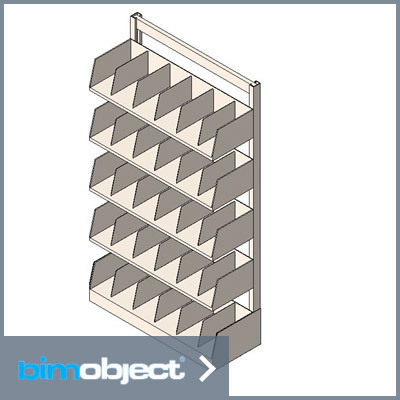 The shelving accommodates a wide array of media formats and can be conveniently reconfigured, relocated or expanded as your needs change. 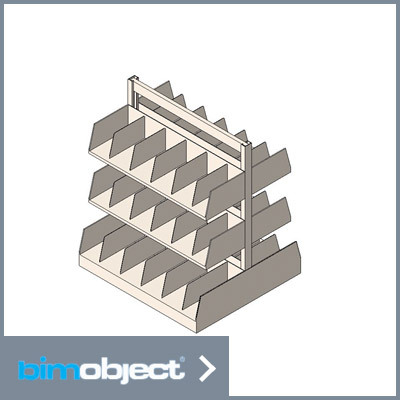 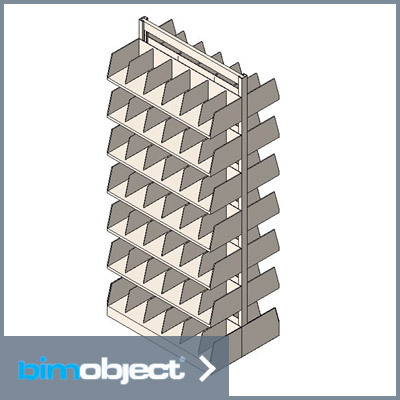 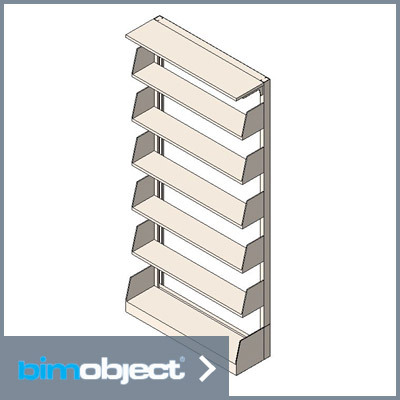 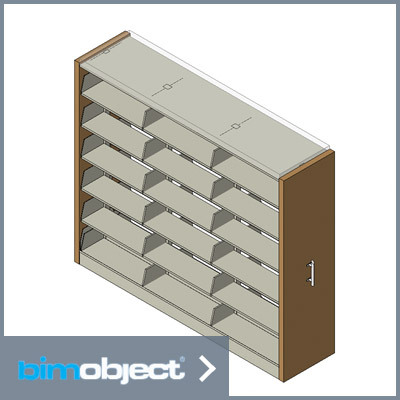 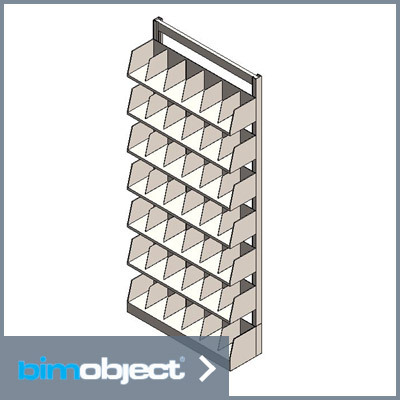 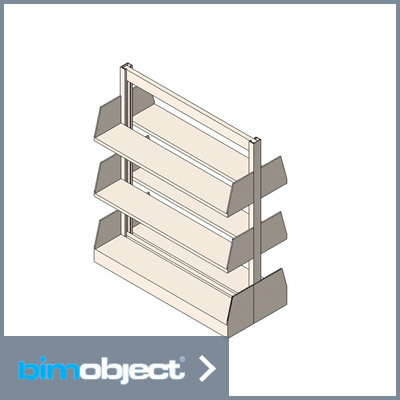 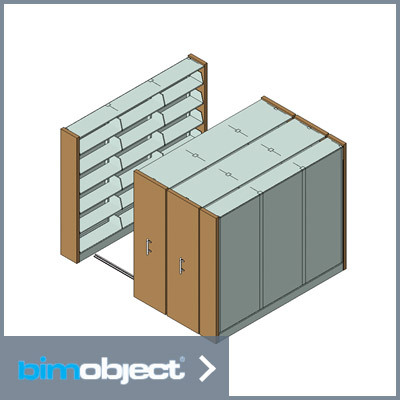 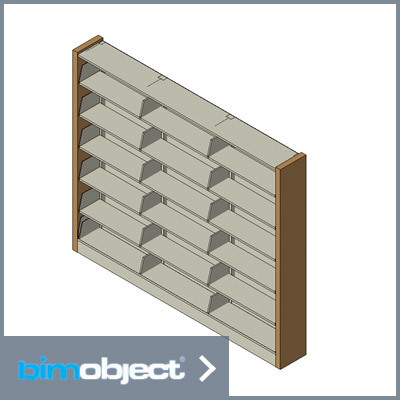 Further transform standard Cantilever Library Shelving by incorporating casters to create mobile library carts and/or the Spacesaver Modular EZ Rail™ element, which supports a wide range of slat wall accessories. 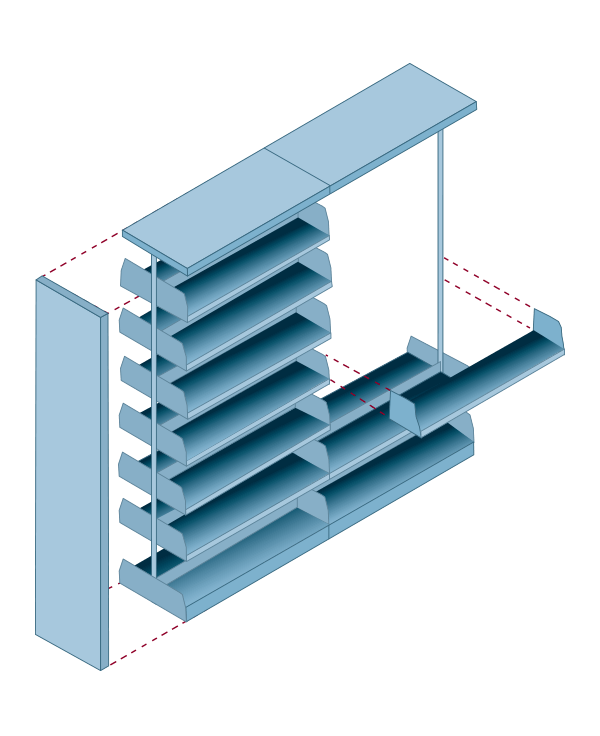 We now offer a special selection of cantilever display shelving for our media display units, which can be stationary or mounted on casters. 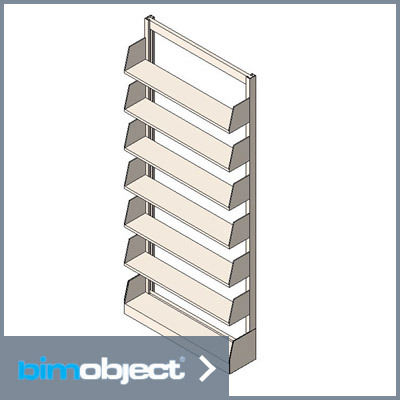 The units’ A-frame shape encourages browsing and provides a practical way to store and display a variety of media. 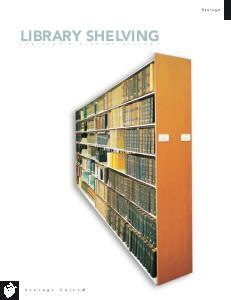 Spacesaver’s library shelving offers unlimited options and the ability to reconfigure and expand. 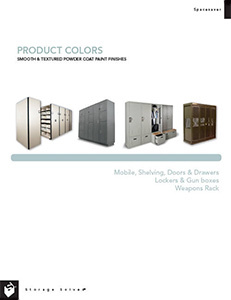 Download our product brochure to learn about all the options.